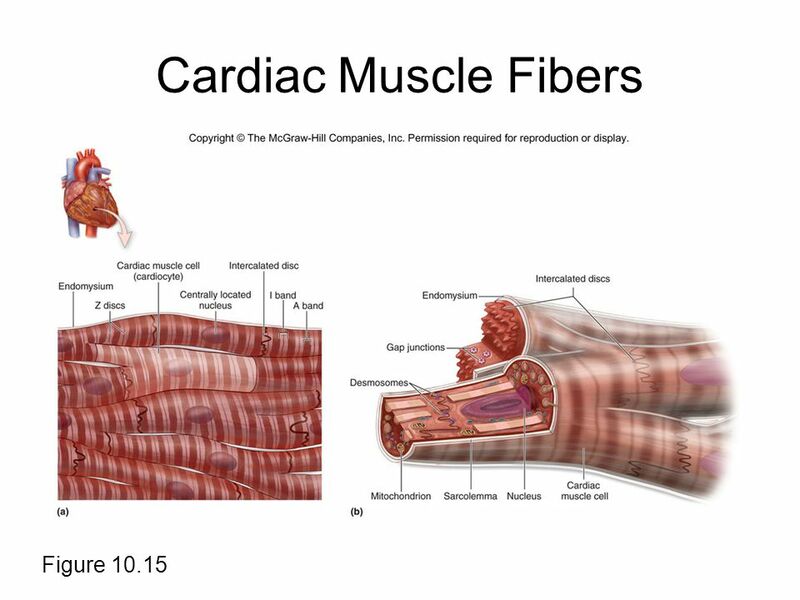 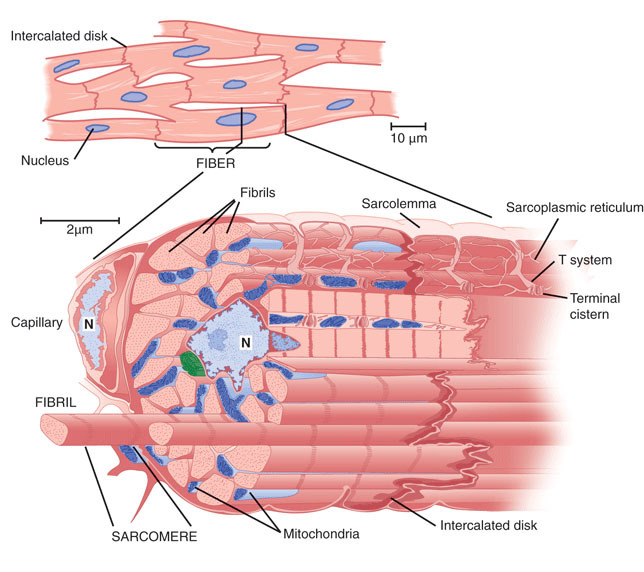 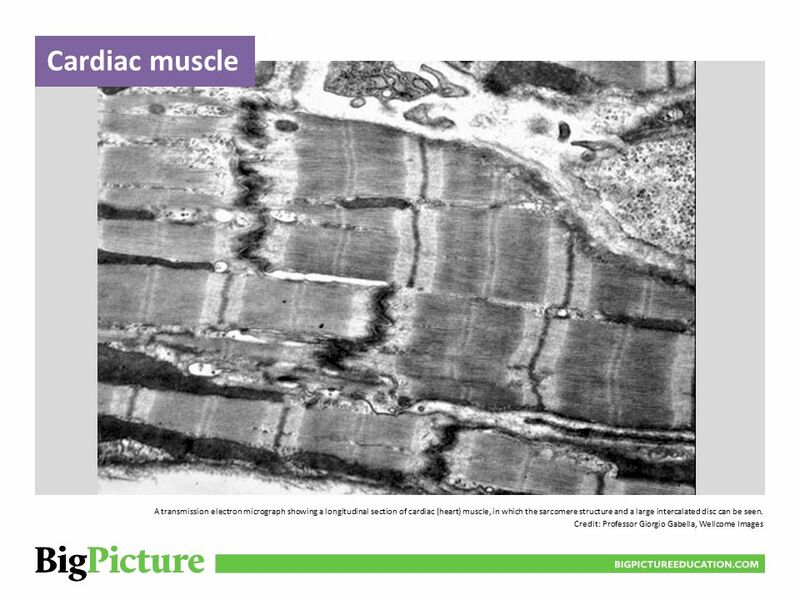 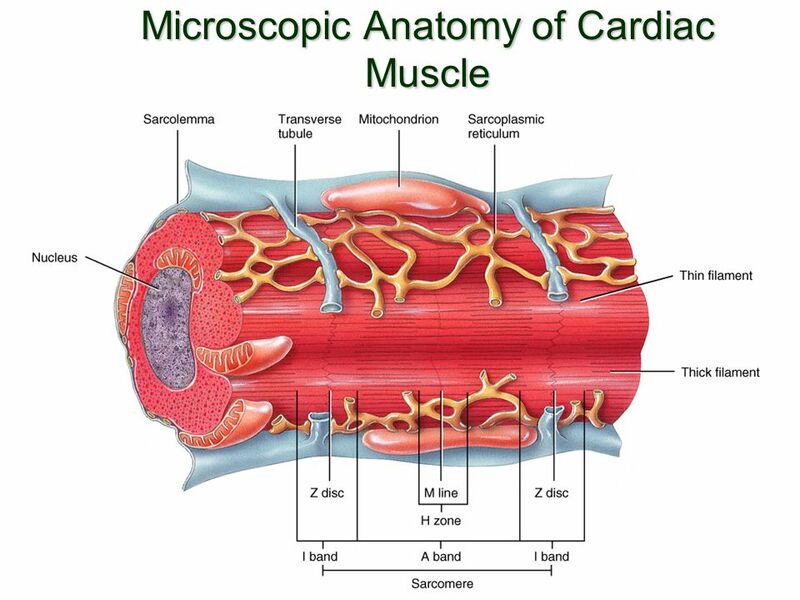 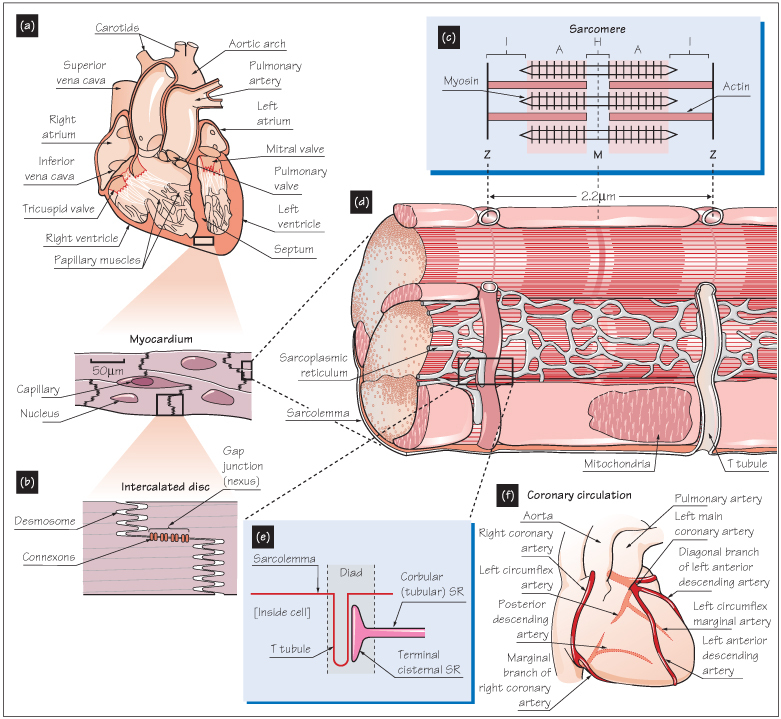 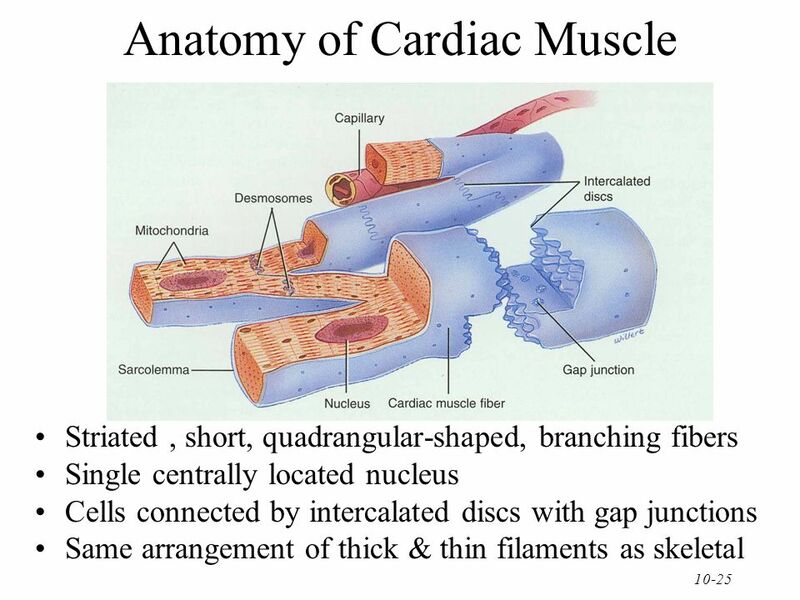 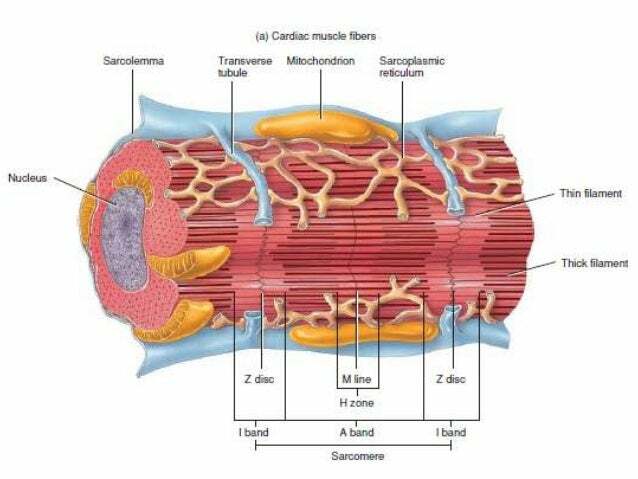 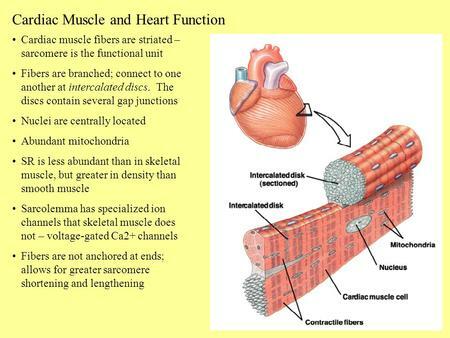 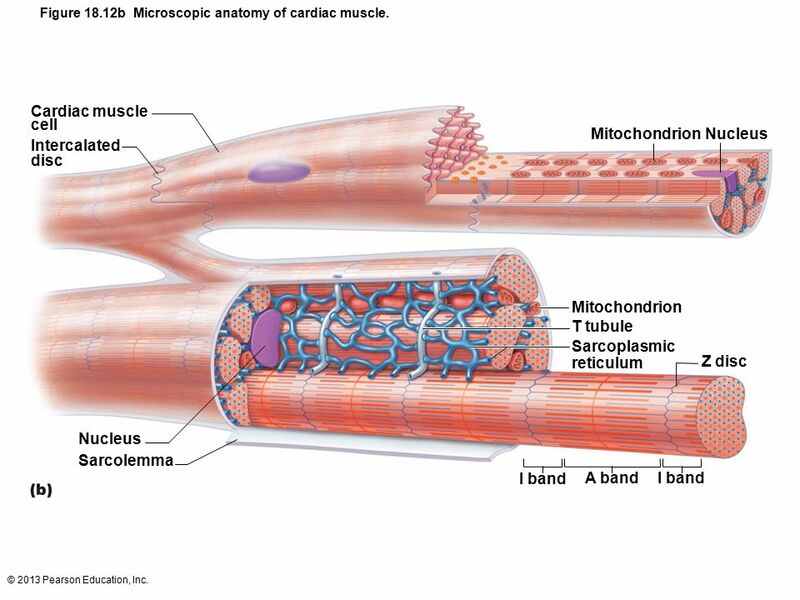 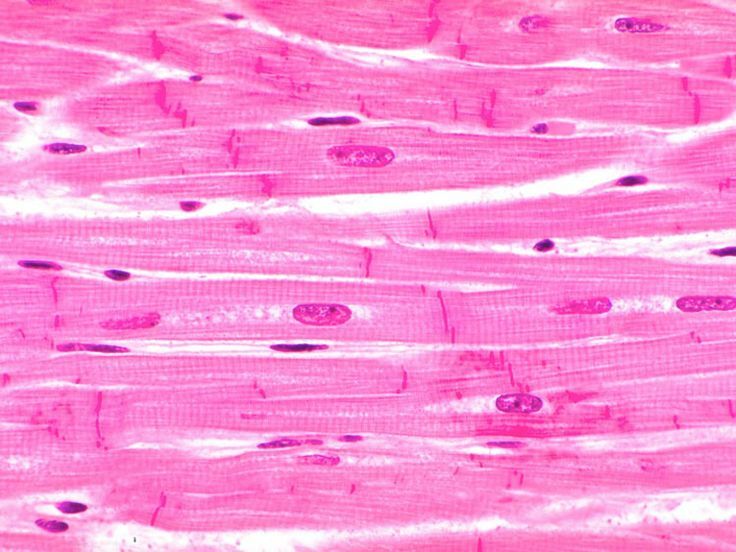 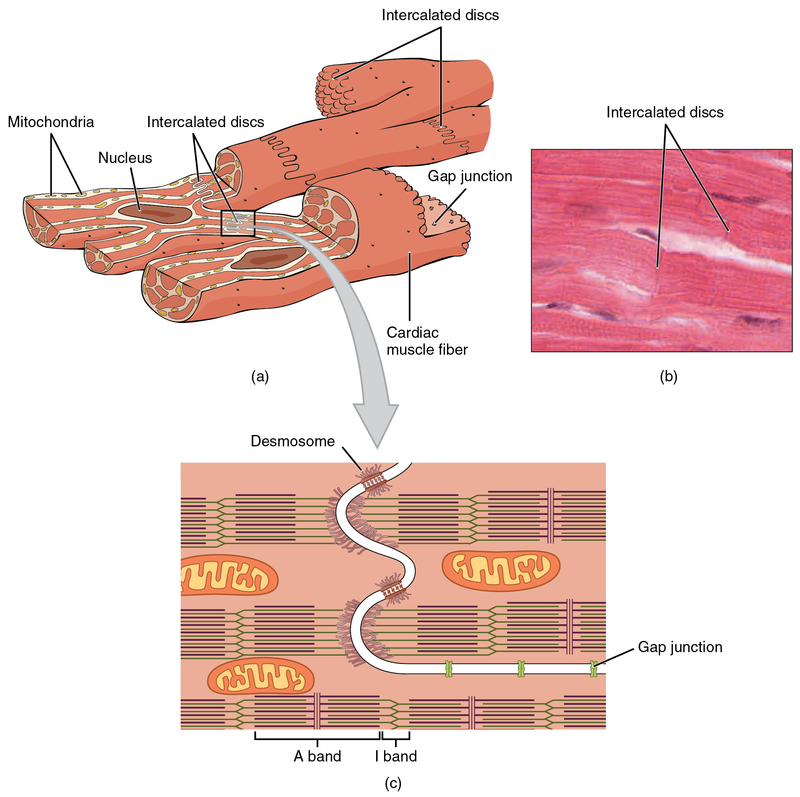 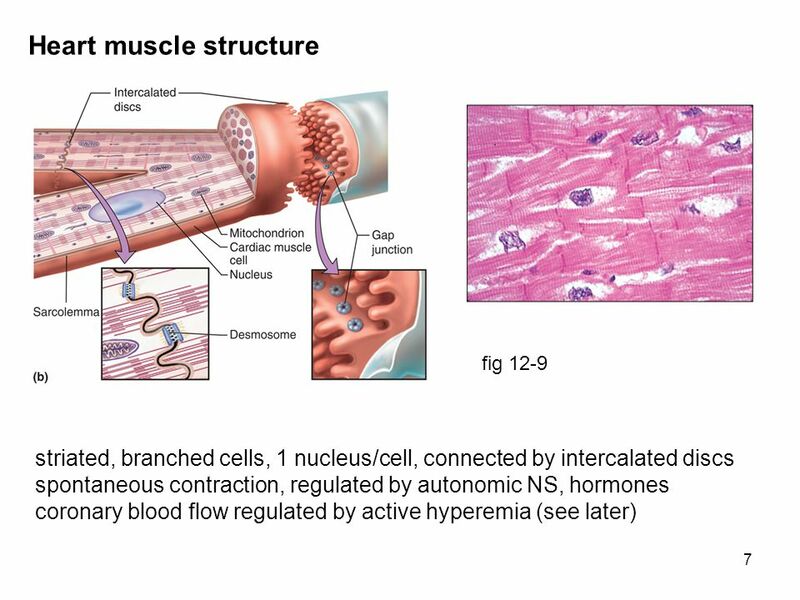 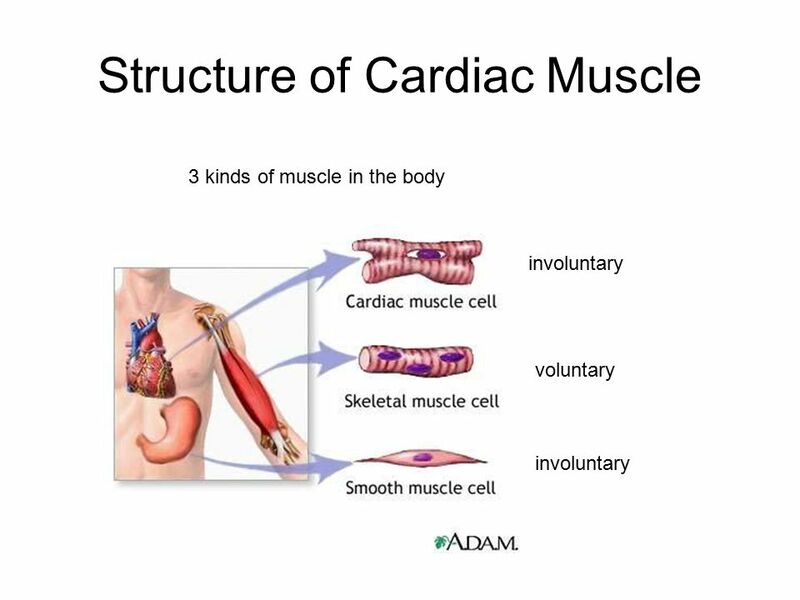 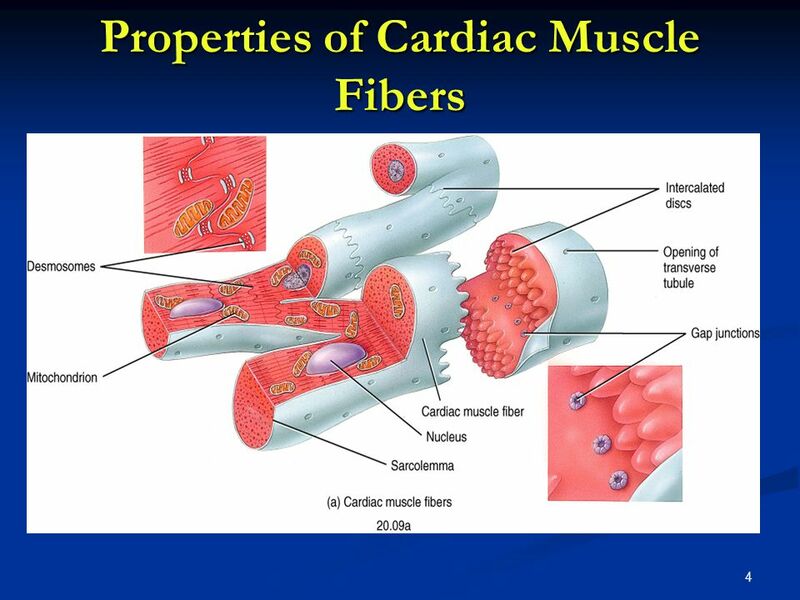 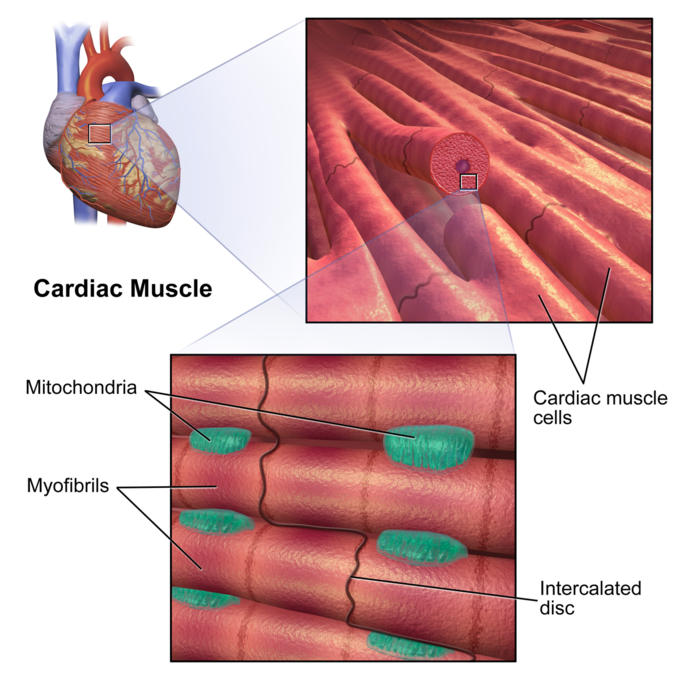 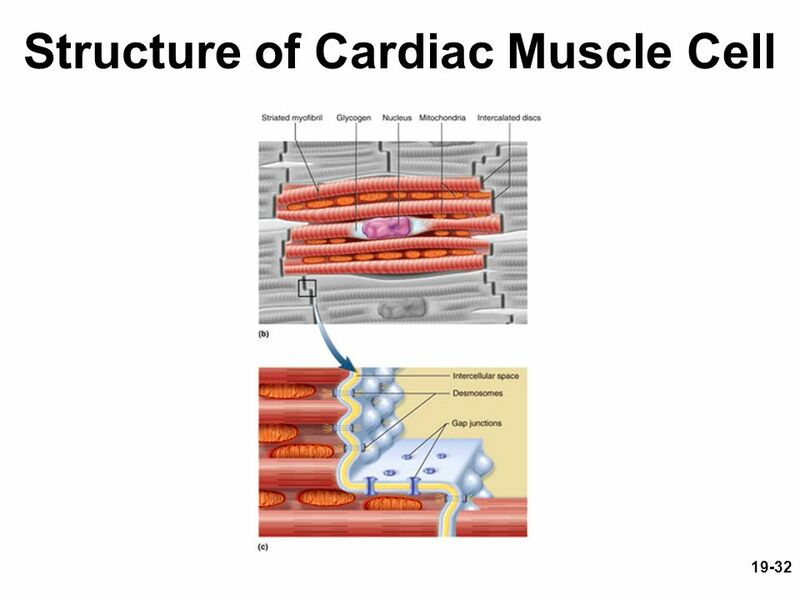 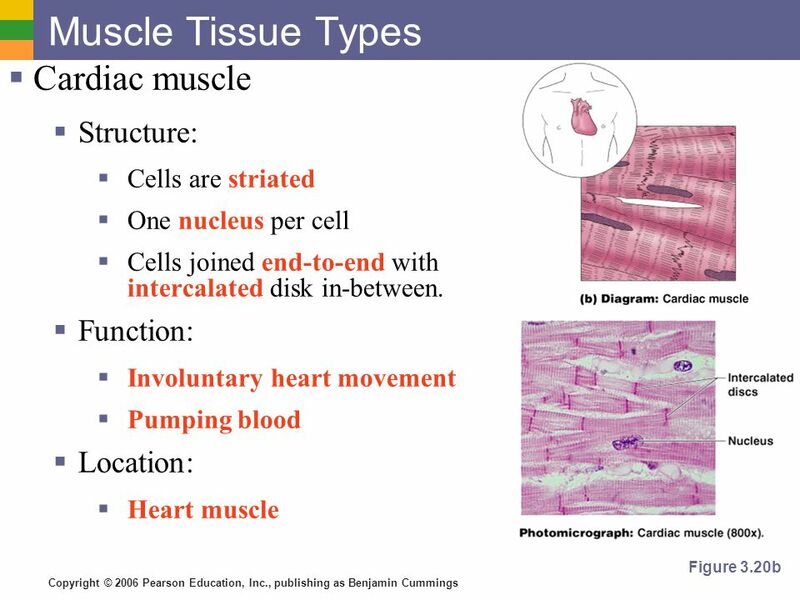 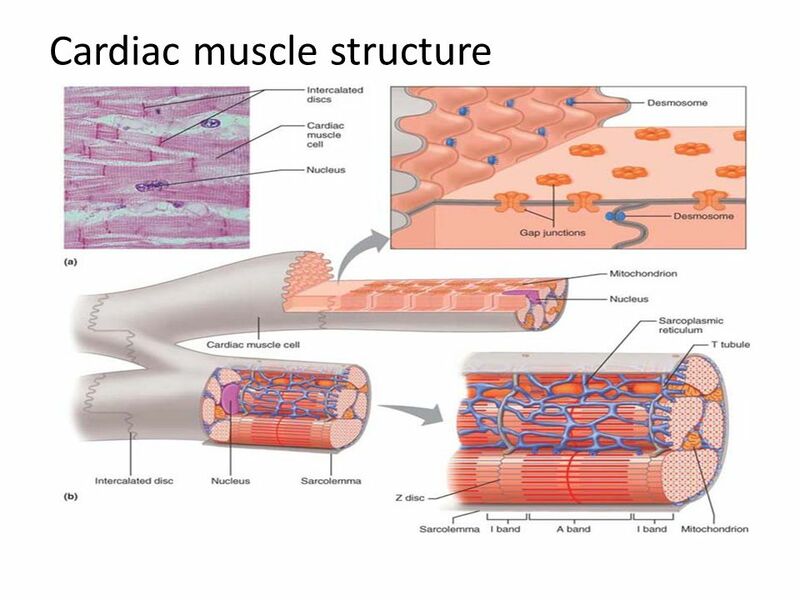 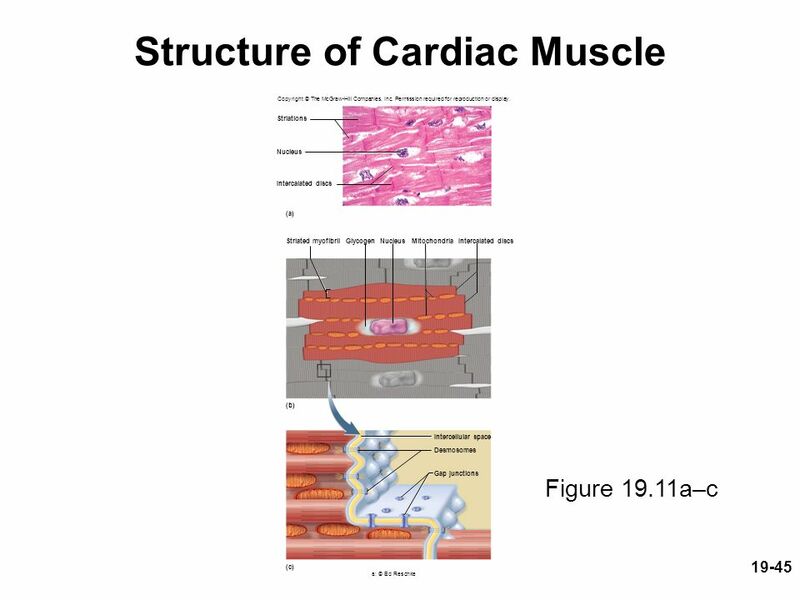 Cardiac muscle (also called heart muscle or myocardium) is one of three types of vertebrate muscles, with the other two being skeletal and smooth muscles. 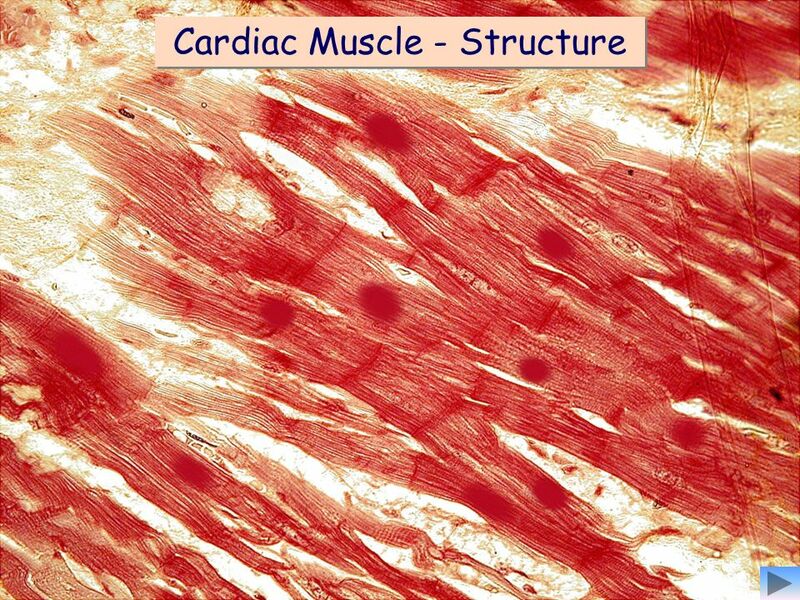 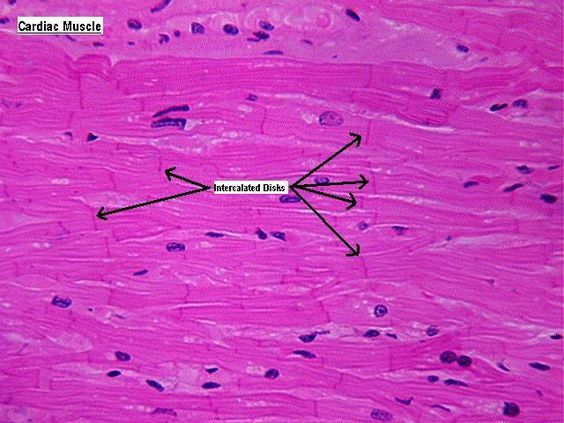 It is an involuntary, striated muscle that constitutes the main tissue of the walls of the heart. 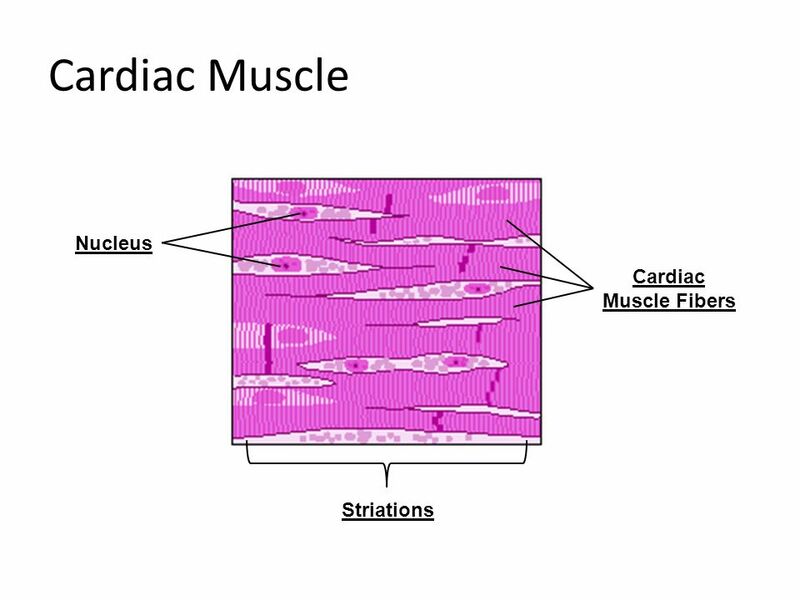 The myocardium forms a thick middle layer between the outer layer of the heart wall (the epicardium) and the inner layer (the endocardium), with blood supplied via the coronary circulation. 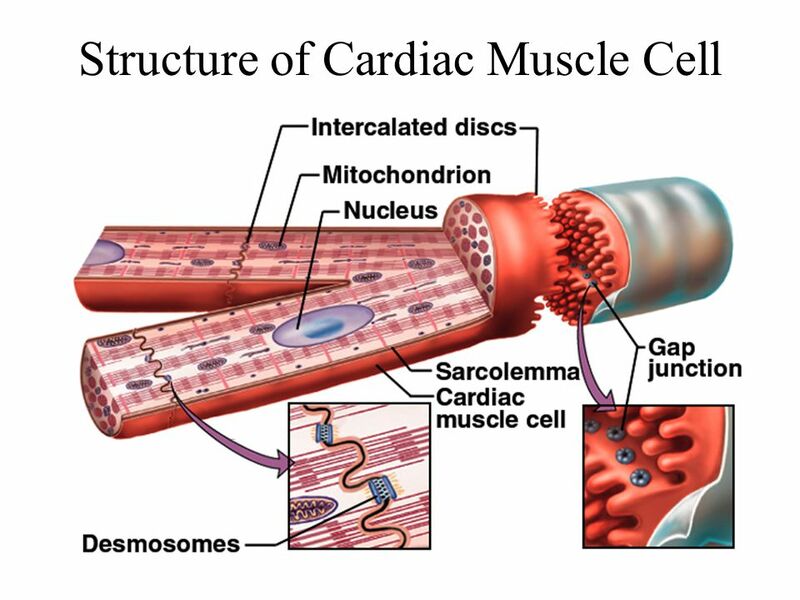 It is composed of individual heart muscle cells (cardiomyocytes) joined together by intercalated discs, encased by collagen fibres and other substances that form the extracellular matrix.